Every relationship is different, and the answer to those two questions depends greatly on a number of factors. Spousal support is not always a “given” – the end of a marriage or common-law relationship does not always mean that someone will have to pay spousal support. The purpose of spousal support is two-fold: 1) to compensate a spouse for the role that they played during the marriage that limited their ability to earn an income (i.e. having children and/or staying at home to run a household while the other spouse worked and advanced their career) and 2) to narrow the gap between the spouses’ respective earnings and assist a spouse in financial need now that the spouses will be maintaining separate households. The first step is to determine whether or not one spouse is entitled to spousal support. Was a spouse financially dependent on the other during the marriage? Has there been some sort of economic loss suffered as a result of the marriage and its breakdown? Often, we may look at the length of the common-law relationship/marriage – longer relationships and marriages tend to result in a greater likelihood of entitlement. If entitlement is established, then it is time to figure out “how much (amount) and for how long (duration)?” More factors are considered here in determining amount and duration, including age of the spousal support recipient, whether there are young children to care for, whether or not that spouse can become self-sufficient based on their income history or whether retraining or further education is required for the support recipient to find a better job, among other factors. The Spousal Support Advisory Guidelines assists people by giving them an idea of a range of spousal support that may be payable (with low end, mid-point and high end amounts), an idea of how long spousal support may be paid for (based on the length of the Parties’ common-law relationship / marriage, and provide a starting point for negotiations. • You do not have to be married in order to seek spousal support from your partner. If you have lived with your common-law partner for at least three years, or if you have a child with your common-law partner, spousal support may be a consideration. • Spousal support can be tax deductible for the payor and taxable income for the recipient. This does not apply to lump-sum (one time) spousal support payments. Ask your lawyer to determine your net cost/benefit of spousal support once taxes have been taken into consideration. • Fault does not help in determining support. It does not matter who wanted to end the relationship or marriage. This will not factor into the calculations for spousal support amount or duration. Spousal support can be tricky. Most family law lawyers have tools to assist in calculating the amount of spousal support that may be payable/owing and the duration of time spousal support may be paid. It is a good idea to consult with a lawyer and ask your questions about spousal support – having the right tools and information and knowing your rights and obligations could save you considerable money in the long run. 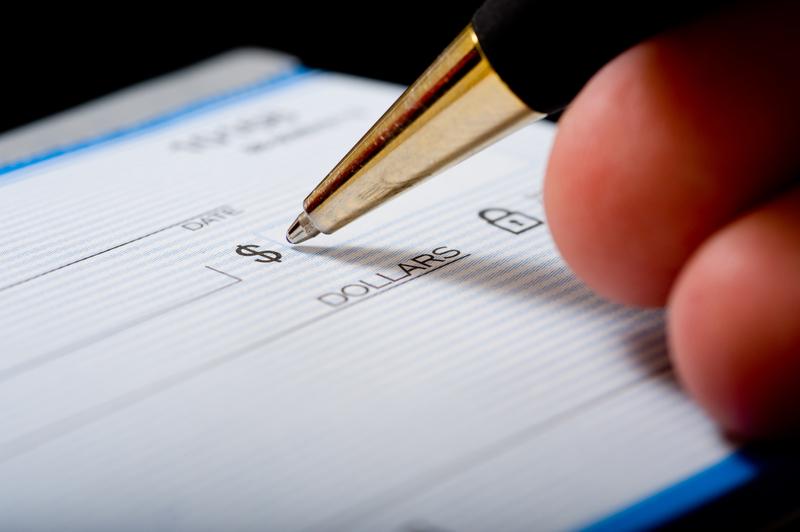 Do you have questions about spousal support? Join us on Wednesday, March 11, 2015 at 8 PM for a free webinar on Spousal Support! Space is limited, so email me with the code word “Eligible” and I will send you the link to get signed up.